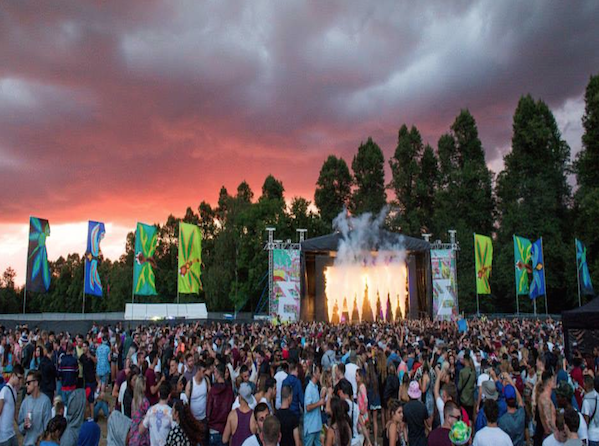 Energy Rental Solutions were the chosen supplier for this years Eastern Electrics dance festival at the glorious Hatfield House. ERS supplied all generators and distribution for this multi arena one day dance music festival. To meet the power requirements of this event we supplied 2 x 250kva sync generators, 1 x 100kva sync generator a 60k & 40k and a couple of 100k, a big site such as Hatfield house demanded a lot of cable and distribution which ERS provided not only for all the music arenas, but also all site lighting and power.